Alan Longmuir was born in Edinburgh in 1948. In his teens, he formed the band that became the Bay City Rollers. The Rollers became one of the most commercially successful musical acts of the 1970s, selling more than 120 million records and igniting Rollermania - a phenomenon that spread across the globe. 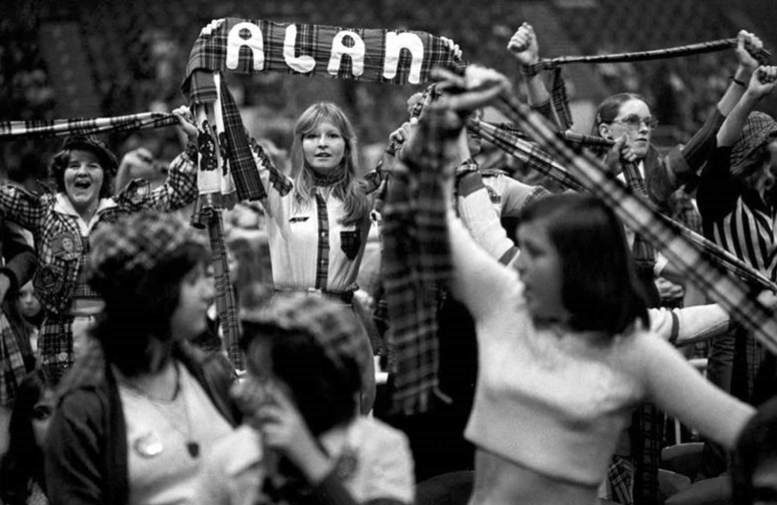 Alan died in 2018 while completing his autobiography, I Ran With The Gang: My Life In and Out of the Bay City Rollers.